All you need to know about Wavin' Flag, daily updated news, gossip, rumors, pictures, videos and more. 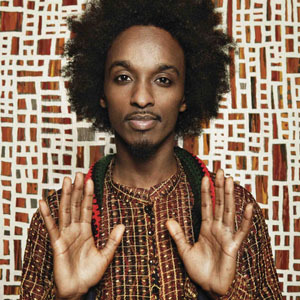 K'naan to Be a Dad? 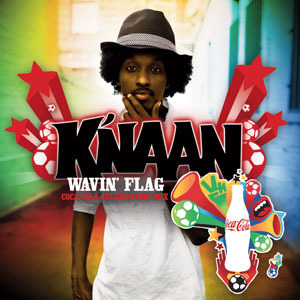 Wavin' Flag is a 2009 song performed by K'naan.